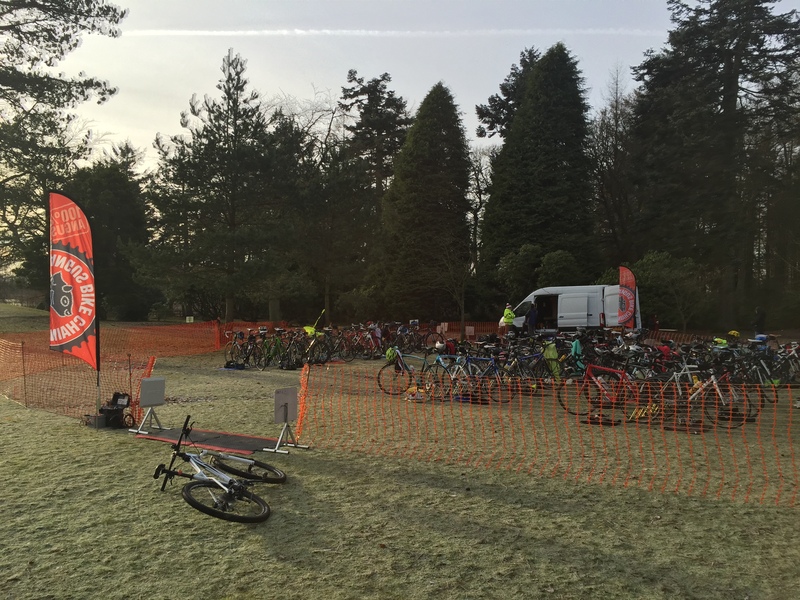 The Angus Cycling Festival came to a close last Sunday with the Angus Bike Chain hosted Scottish XC MTB Champs. Great credit goes to Mike, Neil and the team for the efforts they put in creating a tough but very rewarding course. Results for the various categories, Elite to Sport, can be found here, ABC had one rider in the event, Peter Flick, who finished 2nd in the Master category. Picture courtesy of The Courier.